Handling your cargo like it is our own. Planning to move abroad for study or work? Already loaded with baggage? Avail our effective services for shipping personal effects to get all your unaccompanied baggage to its desired destination anywhere in the world, without any inconvenience. 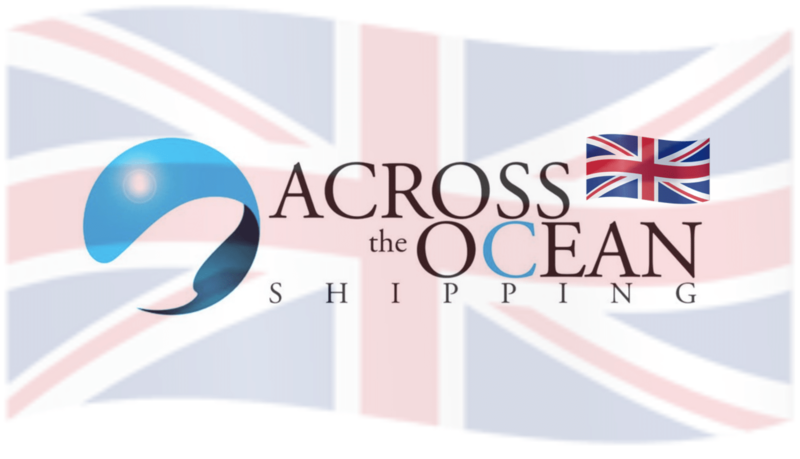 When you engage in the services of Across the Ocean shipping to handle requirements of shipping personal effects, we always ensure that the experience is efficient and stress free. We have years of experience moving their precious items all over the world, not only into Australia but also from Australia to Asia, Europe and the US. Shipping Personal Effects is one of the services that our customers praise us highly for, whether your cargo travels by air freight, sea freight, overland or multi-modal, we will ensure you receive as stress free service with full tracking throughout. With our global coverage, overseas agents and transportation knowledge, we are well placed to assist with domestic and international moves. We will ensure your personal possessions are treated carefully and delivered on time and in perfect condition. Whether you have a couple of boxes or a complete household to move, Across the Ocean Shipping is experienced at organising every part of your move. We have taken care of corporate moves for high level CEO’s and offer a full white glove service. With a specialist in-house personal effects team in our Australia offices, we can assist you with either the export or import of your personal belongings. Having specialised in shipping personal effects since our inception, we are experienced in all manner of personal effects relocations and will afford your possessions the care and expertise of relocation they deserve. We are recommended by fellow Freight Forwarders and Shipping Lines as the experts in this field with a “can do and will do” attitude. We take the time to fully understand your requirements and assist you throughout the process. As one of the known experts providing shipping personal effects services, it has become a requirement to grow a multi-lingual team to accommodate our customers from all over the world. You can be rest assured we will treat your cargo as delicately and importantly as you would, arranging and supervising packing / unpacking of your possessions as required to your directions.